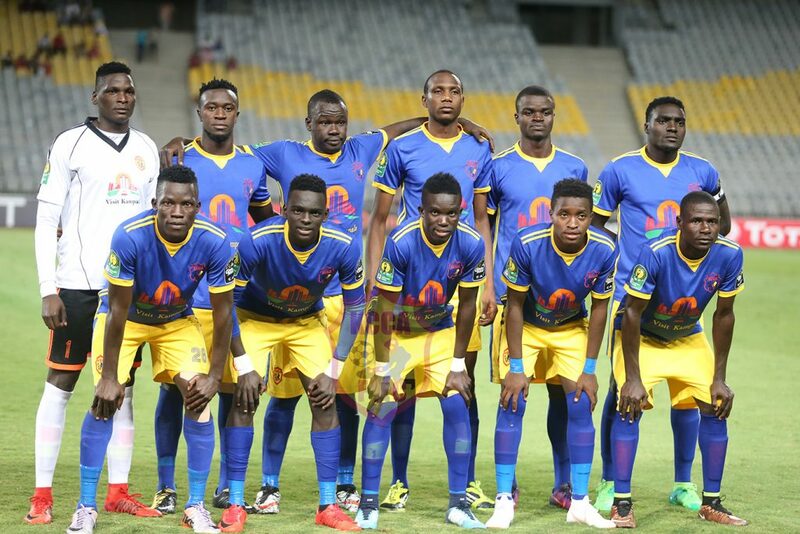 KCCA FC’s starting eleven in the CAF Champions League game against Al Ahly SC. Reigning Uganda Cup Champions KCCA FC will take on Tanzania’s Mtibwa Sugar in the 1st leg 1/16th Final of this year’s CAF Confederations Cup. Mtibwa Sugar eliminated Northern Dynamos of Seychelles with a 5-0 aggregate over two legs. KCCA FC received a bye from CAF and thus did not play in the preliminary round and will be looking to start on a high in this year’s CAF Confederations Cup edition.